The 12 finalists were selected after a very tedious grading process undertaken by a distinguished panel of judges made up of top professors from reputable higher institutions from the four geographical zones in Nigeria. Parameters such as grammar, articulation, arrangement, handwriting, punctuation and strength of argument were used grade the students. Interestingly, this year’s edition recorded the highest participation, with more entries coming in from various secondary schools across the country – even after entries had been closed. In conclusion, over 6,000 entries were received for this year’s edition. 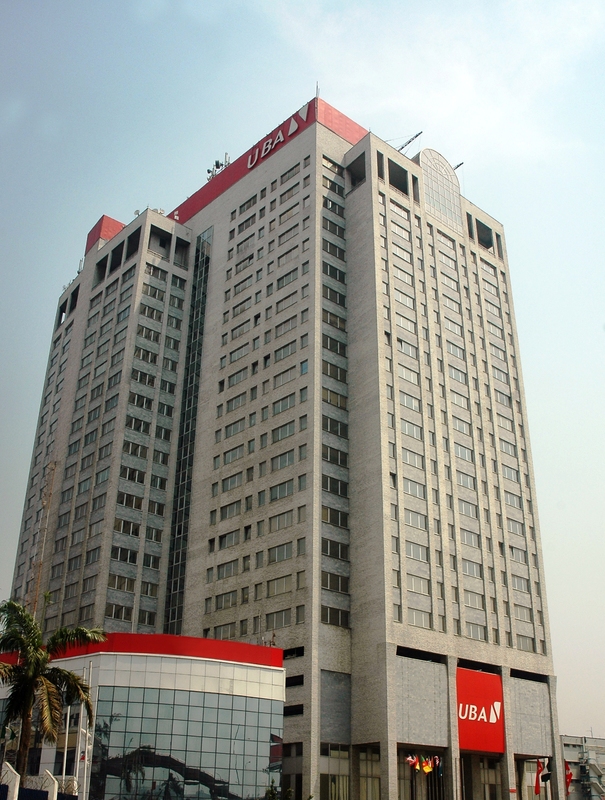 UBA Foundation’s National Essay Competition has been taken to other African countries including Ghana and Senegal as well as Mozambique and Kenya. The initiative will spread subsequently to more African countries in 2019.